Leah and Jeff Huss, the husband and wife team behind the Tempe-based Huss Brewing Co. are proud to announce the grand opening of the Huss Brewing Co. Taproom at Uptown Plaza on Friday, April 14, 2017. 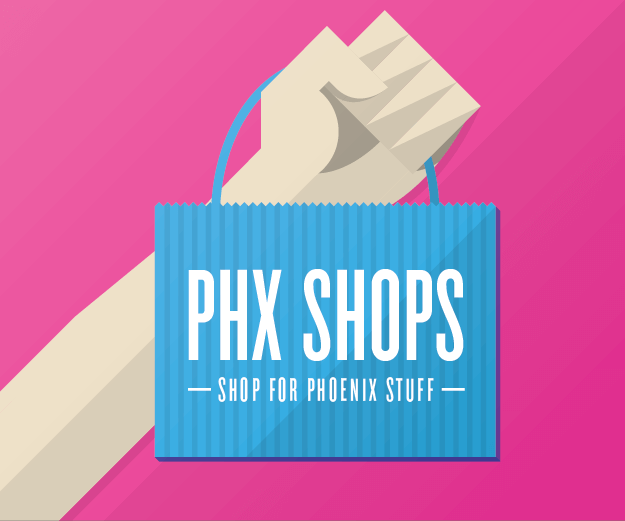 Tucked inside this revitalized midcentury modern shopping center at the NE corner of Camelback Rd. 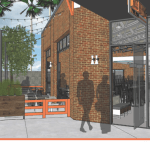 and Central Ave., this all-new taproom will showcase an ever-changing selection of Huss’ award-winning, locally-crafted beers, including recipes brewed exclusively for this new location. 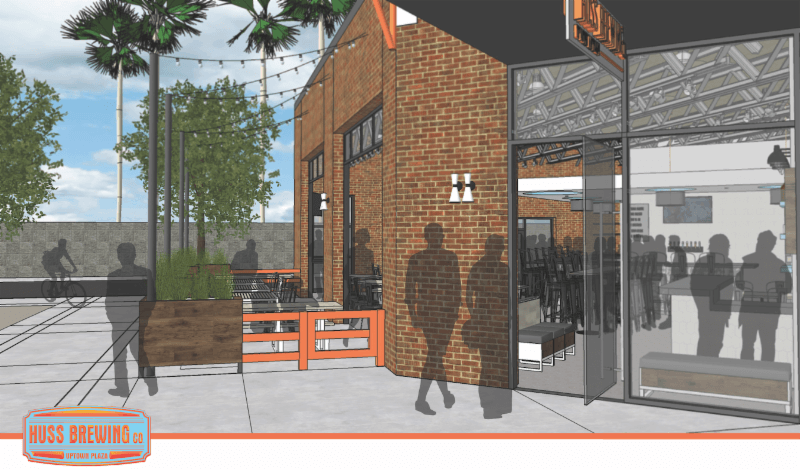 Plus, Huss’s new taproom will boast both house-made bar snacks and offer food from neighboring hot spots such as Lou Malnati’s Pizzeria and Shake Shack. 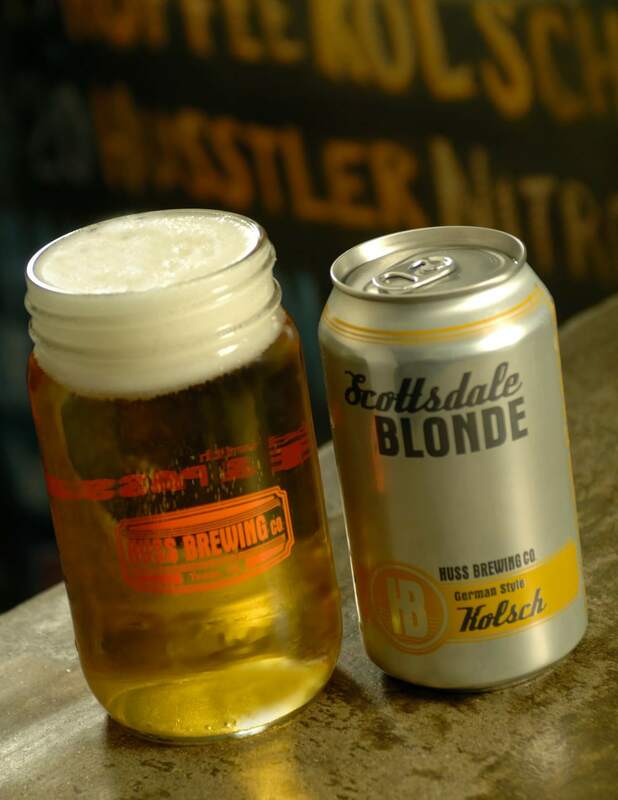 Featuring a stylish rustic-yet-industrial look and a seamless indoor-outdoor layout, Huss Brewing’s new taproom will sport a welcoming, family-friendly vibe, as well as an expansive (and pet-friendly) patio. 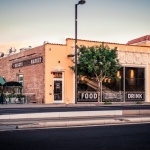 In preparation for the new taproom, the Huss family worked collaboratively with the City of Phoenix and the surrounding neighborhoods to overcome the initial concerns about adding a new drinking and dining destination in the heart of this historic residential and retail corridor. When it opens this April, the Huss Brewing Co. Taproom at Uptown Plaza will serve an extensive selection of Huss’ freshly-fermented beers, including all-new brews made just for the Taproom, paired with their renowned Husstler Milk Stout (Bronze medal winner at the Great American Beer Fest in the Sweet Stout Category), Magic in the Ivy Pale Ale, That’ll Do IPA and their 2016 U.S. Open Medal winner Scottsdale Blonde. 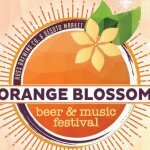 Plus, following its 2016 acquisition of Papago Brewing Company, Huss Brewing will also pour a variety of Papago beers, such as the best-selling Papago Orange Blossom mandarin wheat beer. 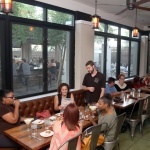 Wash it all down with Huss’s house-made bar bites such as Warm Goat Cheese & Prosciutto Dip or Croque Monsieur toast. Or order food to-go from one of the Huss Taproom’s delicious Uptown Plaza neighbors, such as Chipotle, Creamistry, Flower Child, Lou Malnati’s Pizza, Shake Shack, or Zookz Sandwiches, and enjoy the food inside the taproom. Leah Huss says the goal for this location was to create a relaxing spot for guests to visit and wind down. 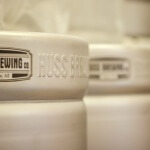 Images courtesy of Huss Brewing Company.